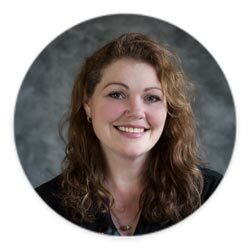 I’ll be honest with you all; I didn’t think that I was going to be able to pull this keto recipe off. 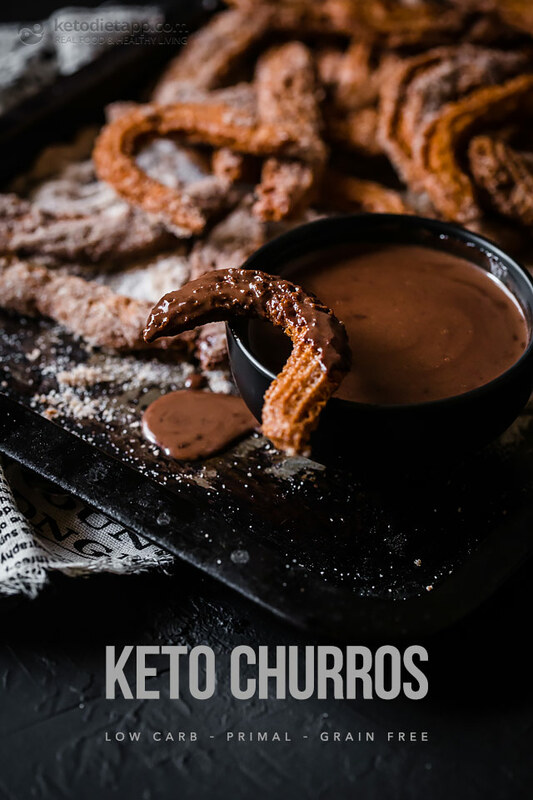 I tried creating a low-carb choux pastry alternative to make these keto churros in a more traditional fashion, but it was a dismal failure. 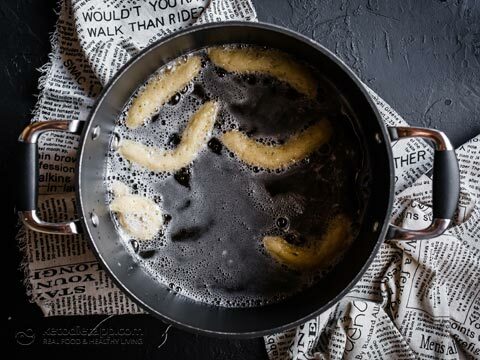 Then I was making a sweet fathead dough for a different dish and I looked at the leftover scraps, and thought “Hmmmmm...” I tried rolling them into sticks and deep frying them and got so excited. I tweaked the recipe by adding an extra egg and some baking powder. 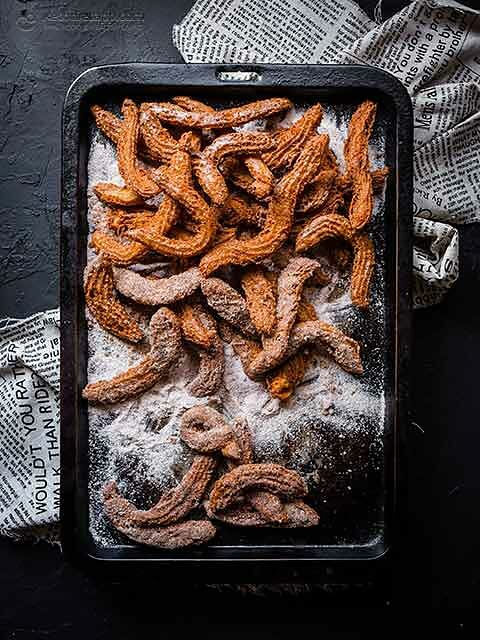 These low-carb, grain-free and sugar-free churros can be either crispy and crunchy or soft and fluffy, depending on how long you cook them. I like crunchy so that’s what I did the most of but tried out some soft and fluffy too… in the name of quality control, of course. Enjoy! 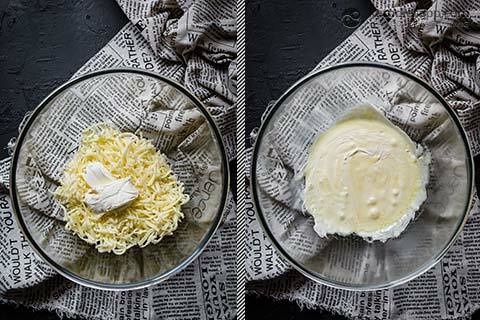 1 1/2 cups shredded mozzarella (170 g/ 6 oz) - use low-moisture, part-skim, shredded mozzarella cheese; not fresh mozzarella. Note: Nutrition facts (fat from frying oil) are estimated. Heat your oil of choice (I use coconut but you can use ghee) in a deep pan. 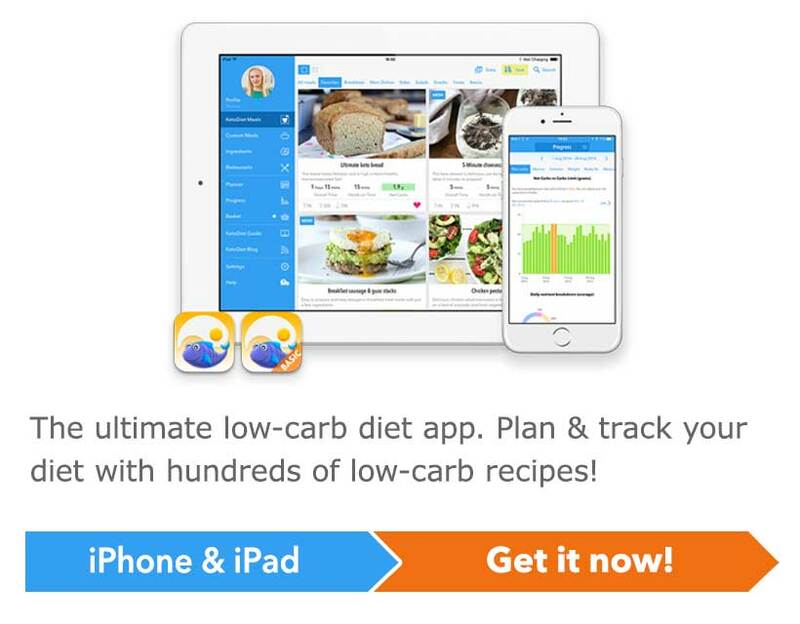 Meanwhile, place mozzarella and cream cheese in a bowl and microwave on high for 1 minute. Remove and stir, then microwave again for a further 30 seconds. 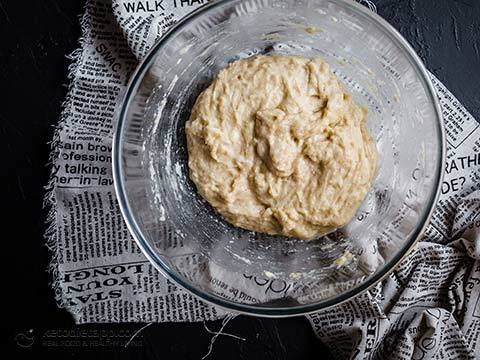 Sift almond flour, baking powder and pumpkin spice together. Add to the melted mixture along with the eggs and the Swerve. Mix well and spoon into a piping bag fitted with an open star piping nozzle (although a plain round one works nicely too). Pipe lines of dough, about 10 cm/ 4 inches long, into the hot oil and cook for a few minutes until golden. Flip them over so that they brown evenly, and then remove with a slotted spoon and drain on a paper towel. Mix the Erythritol and cinnamon together on a tray. 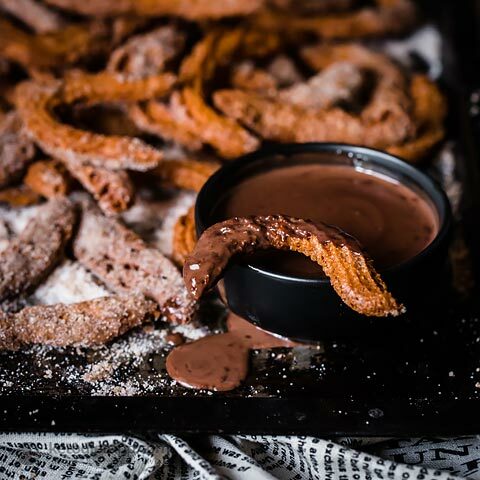 Toss the churros in the cinnamon mix. Instead of Erythritol you can also use granulated Swerve or Xylitol (if you can tolerate it). 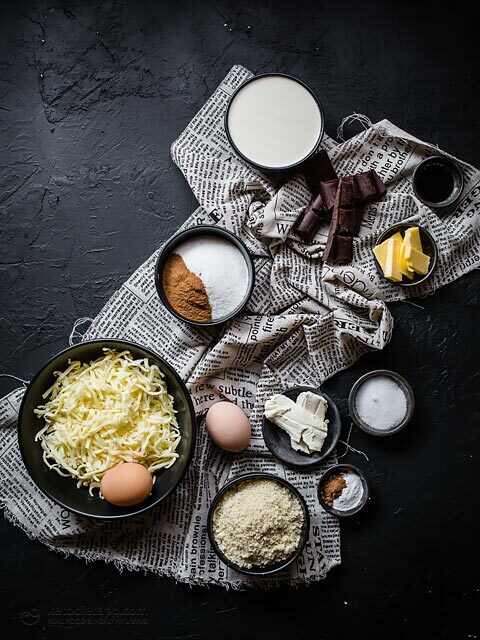 Place the chocolate sauce ingredients into a small saucepan over medium heat, stirring constantly until melted and smooth. This sauce is a bit thin, but so good! 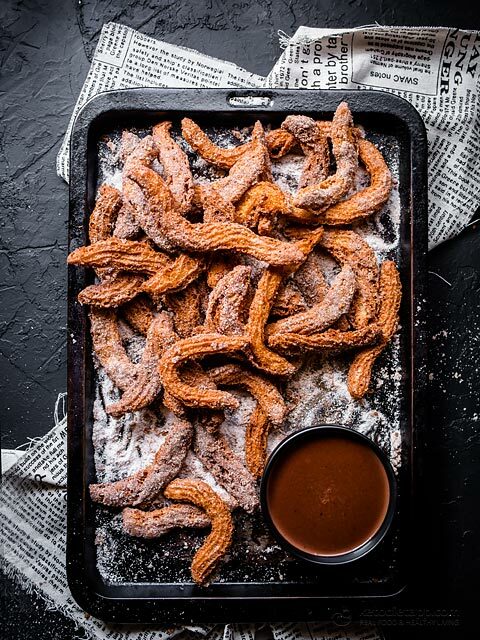 These low-carb churros will soften over time. 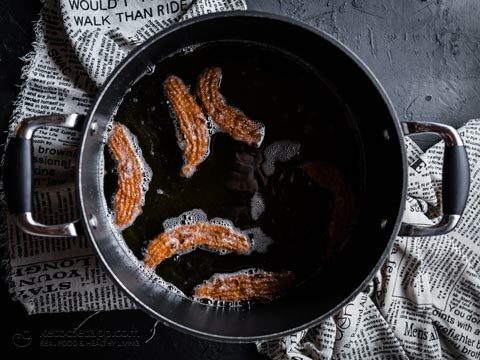 Eat them fresh and warm for the best churros experience.